You're all set! 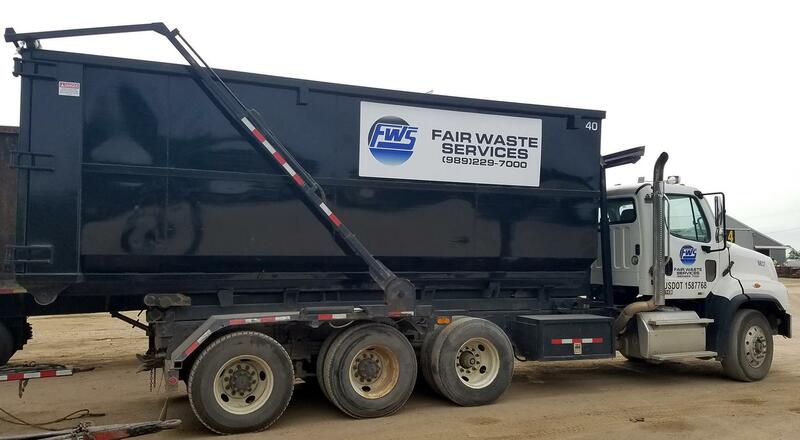 Confirm you want deals for Fair Waste Services - Reed City, MI in -zip-? 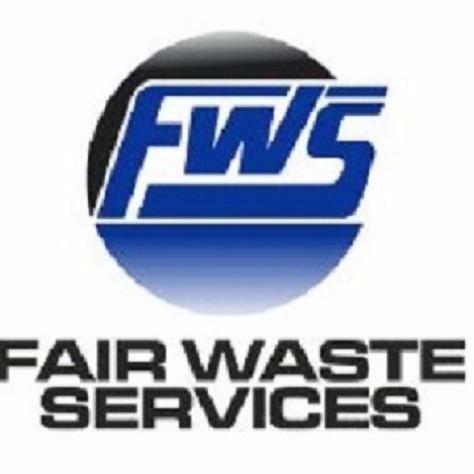 Fair Waste Services is the roll-off container provider of choice in Reed City & Sheridan, MI. For more than 30 years, we have been providing high-quality roll-off dumpsters to residential, commercial, and industrial clients in and around the Central Michigan area. Count on us to provide you with easy and efficient waste disposal solutions. Now Servicing Reed City, MI!